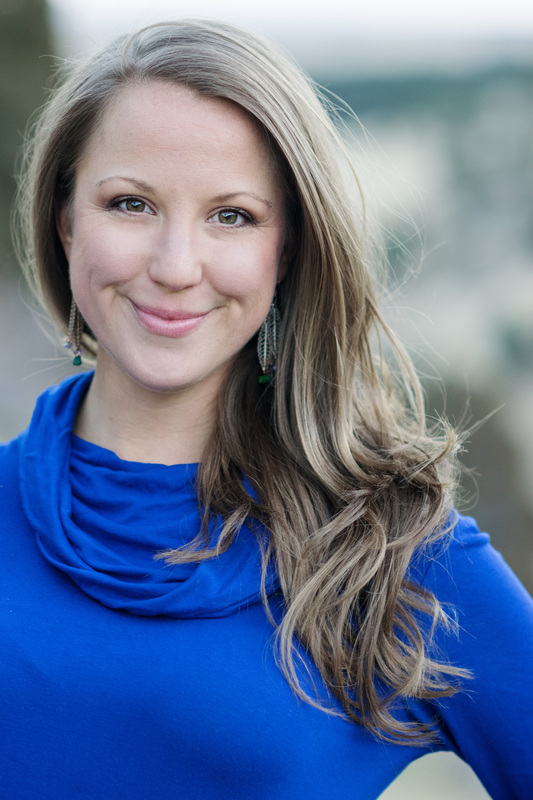 Emily Wishall is a Certified Rolfer, Mind Body Coach, & Art of Feminine Presence Teacher. She is passionate about helping women who feel insecure in their bodies,are chronically tired or holding onto extra weight, or are experiencing physical &/emotional pain make the impact and the influence they desire. Through her own journey of being overweight, ashamed, tired, and unhappy to experiencing joy, vibrant energy, connection, and weight loss, Emily is able to inspire her clients to action. Your physical presence is the #1 thing that attracts people to you and makes them listen to your message. How you move and how you think affect how you show up and, therefore, the impact you are able to have on others. When your body is holding you back, your message is not heard. Through her signature process that includes the use of Rolfing Structural Integration, coaching, & Art of Feminine Presence work, Emily guides her clients to feel more confident, energized, and at home their bodies. More than just the above that is mentioned, Emily works with a wide-range of clients, males and females ages ranging from 9 to 95 years old. Her clientele includes Crossfit athletes, yogis, dancers, & just regular active people desiring to feel better in their body. To learn more about Emily & the work she does, you can call her at 720.236.4847 or visit her website at www.WishallWellness.com.